Lot #11. 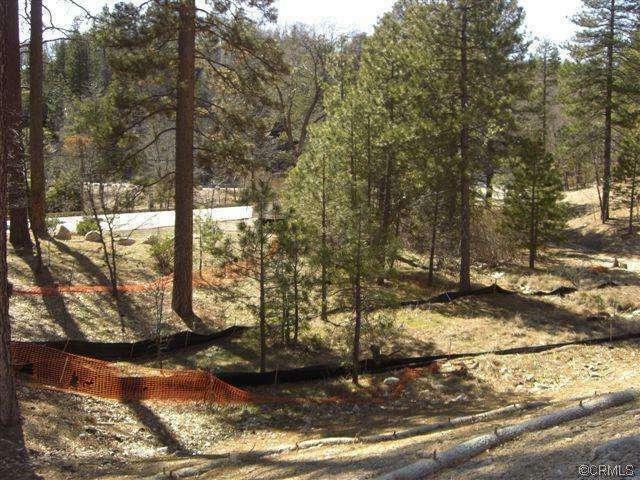 Gentle downsloping lot with mix of pine trees and oak trees. 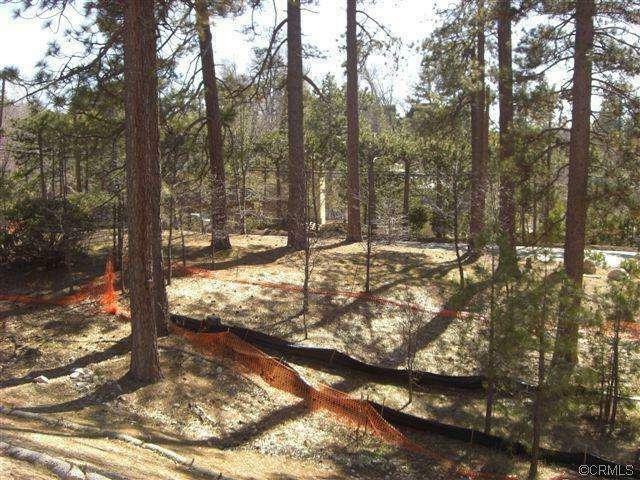 Underground utilities on lot. Approximately 1/2 acre. Southern exposure. Lake rights. Improvements Underground Utilities. Newly Paved Street.